Exceptional Quality 2 Channel Audio! 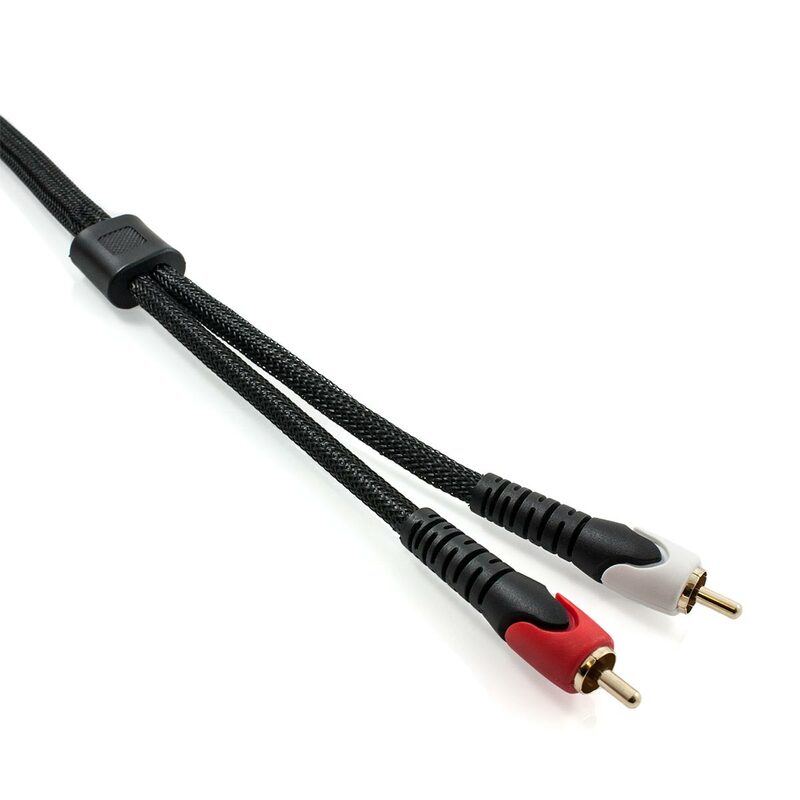 This Space Neptune Series™ Stereo RCA Cable is designed to provide you flawless stereo audio reproduction. 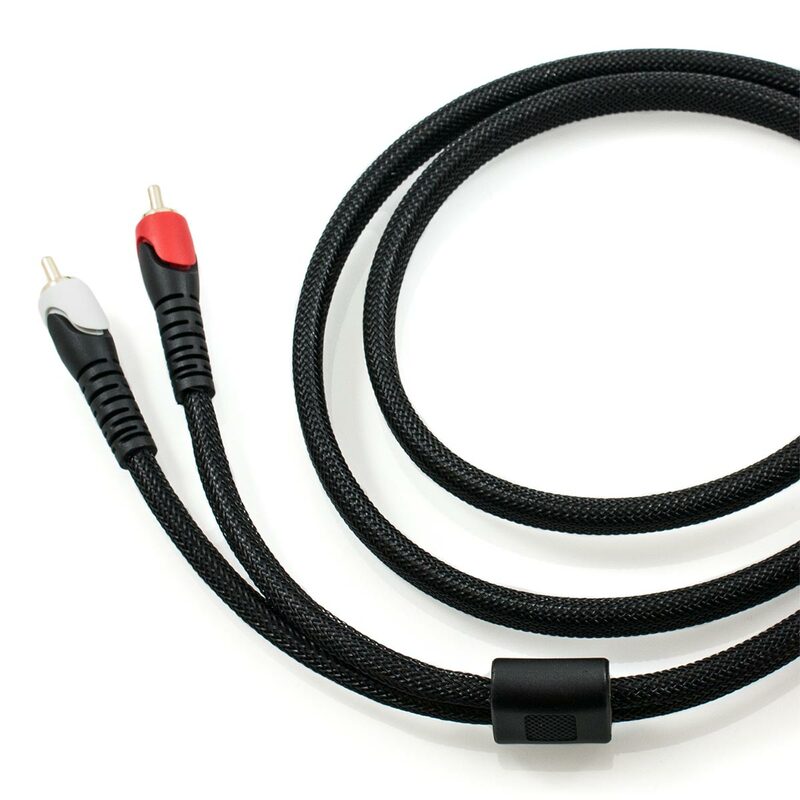 This high performance audio cable is constructed with a number of attributes to ensure that the highest signal integrity is maintained. The dual layer shielding will effectively prevent electromagnetic interference (EMI) and radio frequency interference (RFI). To ensure that a balanced impedance is achieved, this cable features a nitrogen gas injected dielectric. 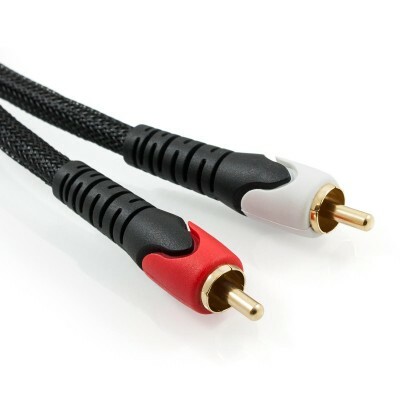 For even greater durability, this cable features 24k gold plated connectors. 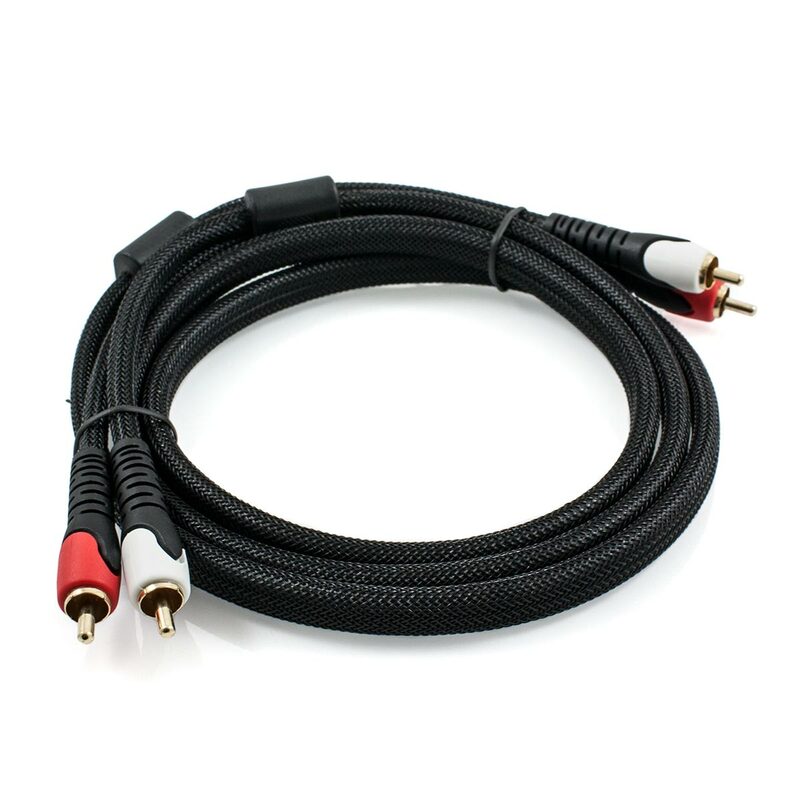 This will ensure that the connectors maintain the highest signal quality and will guarantee that you are always able to enjoy flawless audio performance. For the finishing touch, this cable features a double weave outer nylon braid. Besides providing a high level of aesthetic appeal, this adds another layer of protection against wear and tear which in turn will also ensure that a barrier against interference can be maintained.